After the foundation, your roof is the second most important part of your structure. It is the key to keeping your home safe and dry. Whether you need a new roof or have a roof that needs a tune-up, our roofing professionals have the experience and expertise to take care of you and your family. We handle hail damage, wind damage, snow damage, damage caused by ice damming and other roof damage claims for all home insurance companies. MSS Construction will install the following types of roofs on a low-pitch structure: Built-up roof: this is the traditional tar and gravel. Torch-down: very heavy roofing membrane, also applied with heat. TPO: a more recent development in the roofing industry and performs well. 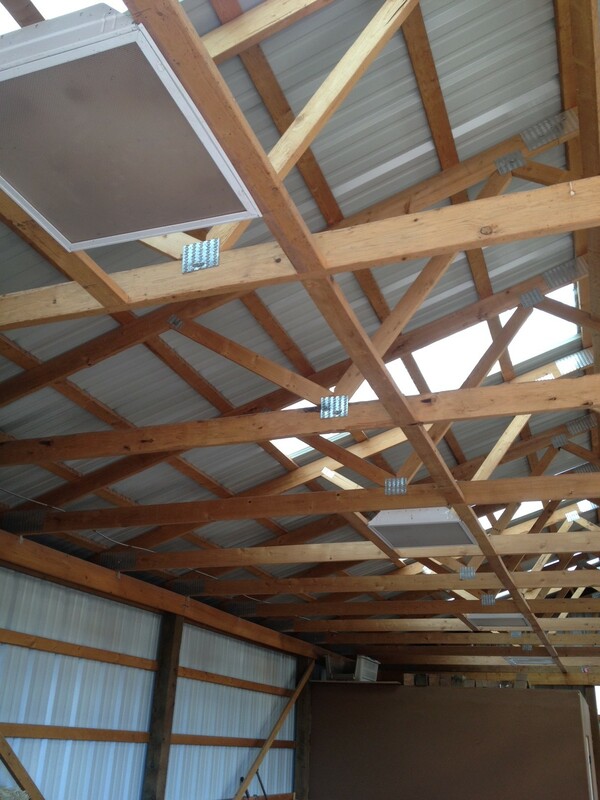 MSS Construction will install the following types of roofs on pitched structures: Metal: commercial grade and weight. Traditional Shingles: either architectural shingles or shingles rated for 30yrs and above. Roofing Tiles: constructed of clay or concrete. Shakes-polymer: composite synthetic. All new roofs come with a 5-year warrantee. All roof repairs come with a 5-year warrantee on the repair work.